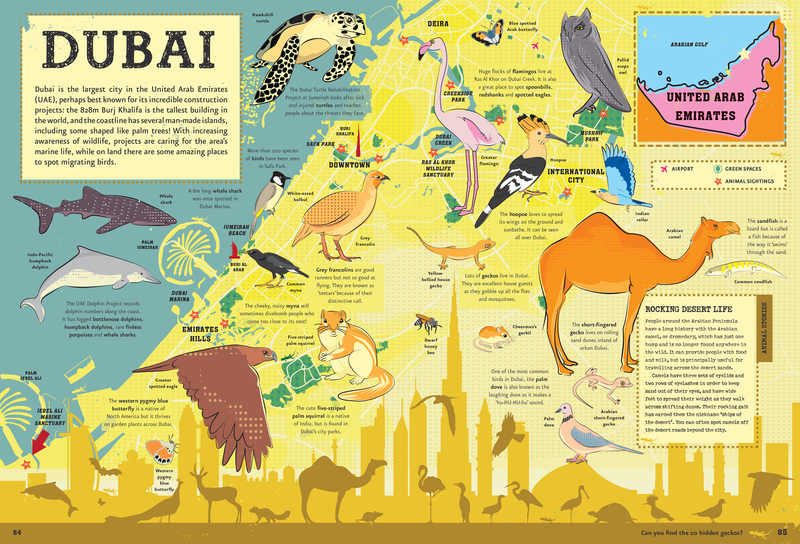 Urban Jungle’s 112 pages feature 38 stunning, illustrated maps of different cities from across six continents. 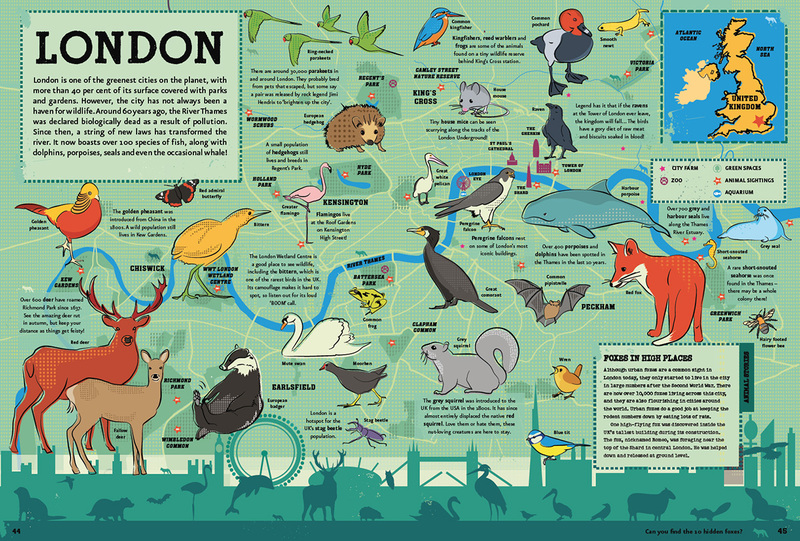 Each map shows a range of wildlife that have adapted to make their home in the city, indicating the areas you might be able to find them to spot them in the real world, along with some more general animal facts. 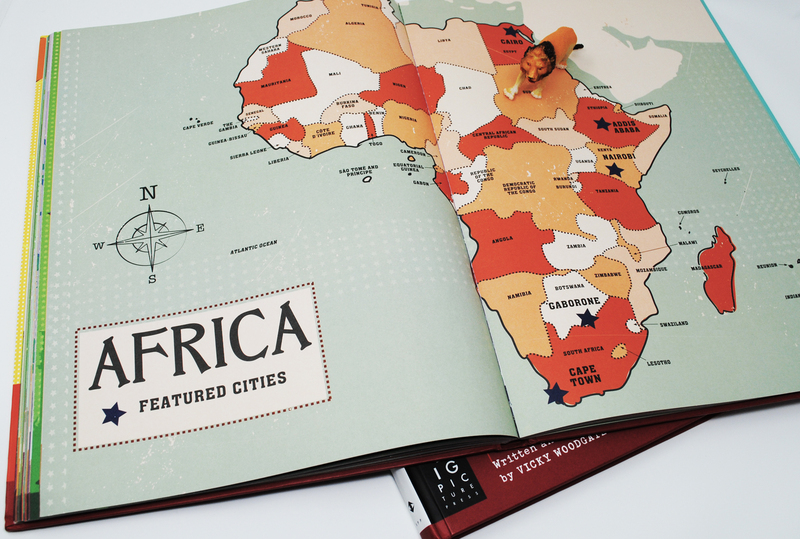 Vicky’s artwork is bright and vivid – the maps themselves are rendered in a variety of oranges, blues, greens and purples – and packed with little details, from the city skyline that features at the bottom of each double page map, to the “spot the hidden animal” game in each city. The book is roughly A3 in size, with a really thick, hardwearing cover and good quality inner pages. 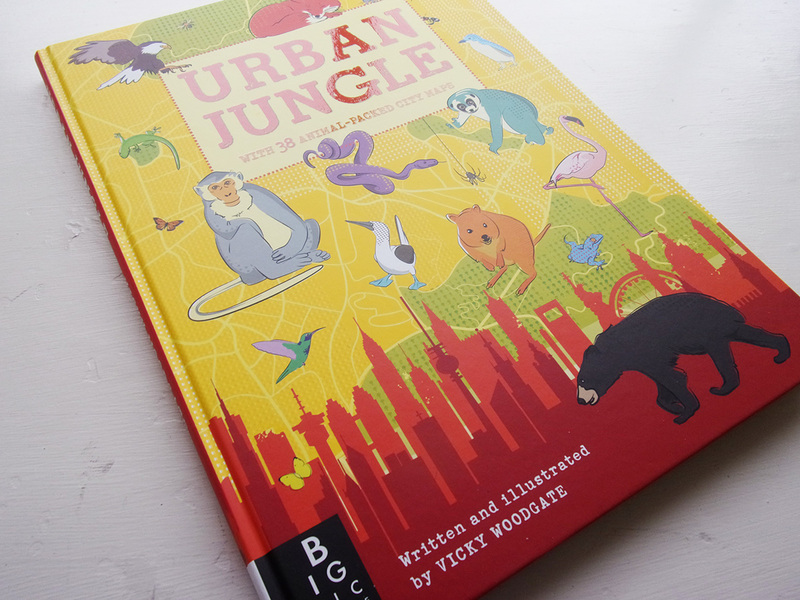 For anyone with an interest in mapping, geography or animals, Urban Jungle is a great volume to pick up. Children especially will appreciate the colourful artwork and spotting all the different animals – as soon as my lot saw it they were all pouring through trying to find their favourite animals. 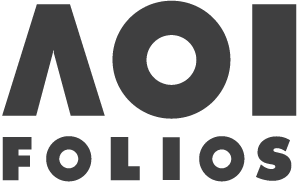 It’s just a shame that the pages can’t easily be extracted to frame or otherwise display, as they’re really made to be put on show at as large a size as possible.